Canada Chromecast Chromecast now available to us Canadians! Chromecast now available to us Canadians! They say "Thank God for small miracles". And well... we are now included in the elite group of countries that can now buy a Chromecast! We're finally included. After being excluded for so long, and for so many other devices; we can now point our browser to the Play Store's device section and purchase a $35 gadget that brings some cool stuff to your TV (although we pay $4 more here than in the US). Canada, welcome to the era of Chromecast. Now, many of us have gone down to Best Buy in the US and bought one (or 3), or got lucky when Amazon was selling them. So we've had some great experiences already. If you haven't, go check it out. With the Chromecast SDK out, developers are really starting to roll out apps that take advantage (I'm liking Songza, others love PocketCast). Here's hoping that it could soon be available in stores up here where we won't have to worry about shipping. 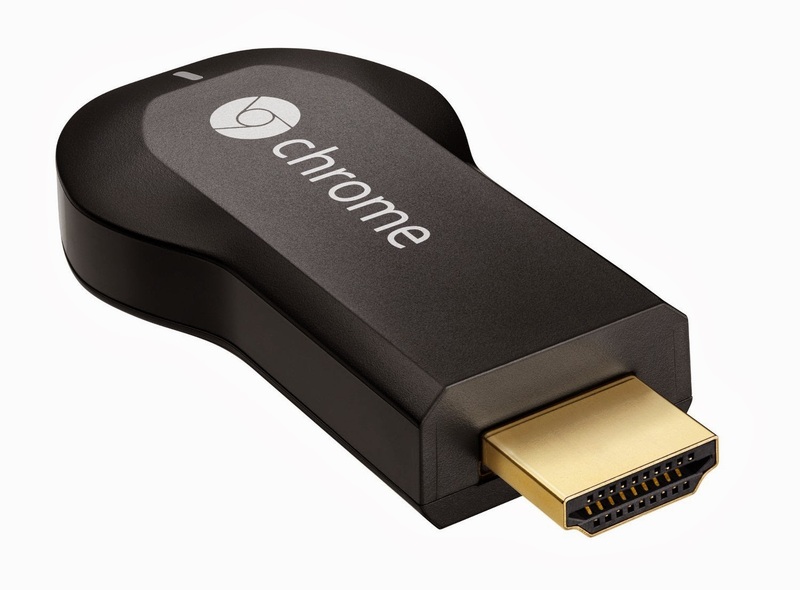 What do you expect to (or already) use your Chromecast for?